Great office park with 9 warehouse/office units. Each shop has it's own office with furniture, high speed internet, and Heat/AC. Each shop has spray foam insulation and keypad and remote entry. Security system, fenced, easy access to loop. Manager's residence is a 3 bedrooms, 2 baths, with updated kitchen and baths, private courtyards and yard with deck. 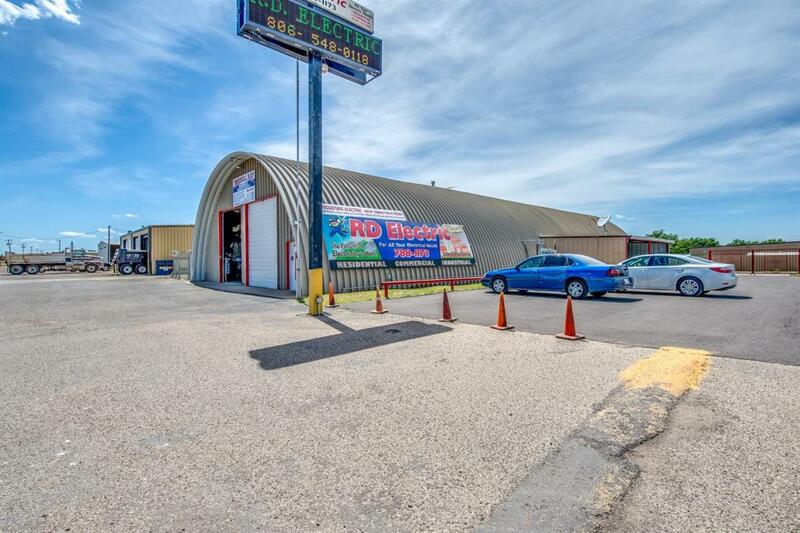 Great investment property with great long-term anchor tenants that have been there 6 and 10 yrs. Potential $8,900/mo cash flow.